Mike Malpass has been a police officer in Arizona since 1996. He was assigned to his department’s S.W.A.T. team as a tactical operator, in 2005. Prior to that, he was a police officer for the Dublin, Ohio Police Department since 1992. Prior to being assigned to the S.W.A.T Unit, Mike was assigned to the department's Tactical Training Detail for four years. 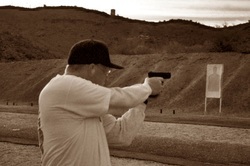 There, Mike taught courses in: Building Search, Active Shooter Response, Tactical Handgun, and Patrol Vehicle Tactics. Mike also authored many lesson plans that are approved through AZ POST to be taught to his agency and to law enforcement personnel from numerous agencies in Arizona, as well as, military personnel prior to deployment overseas. These courses include: Ground Survival, Advanced Defensive Tactics Concepts, Dignitary Protection Defensive Tactics, Rifle Retention, Edged Weapons Defense, Team Arrest Tactics and Women's Self-Defense classes. 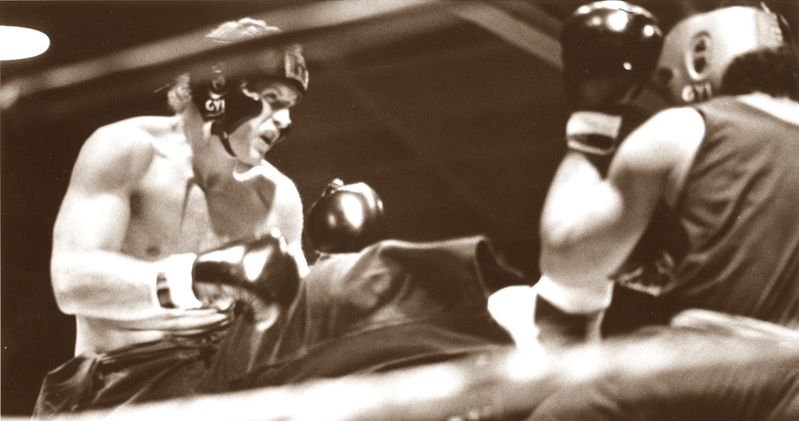 In 1989, Mike earned his bachelor's degree in Exercise Physiology from Ohio University in Athens, Ohio. Building on his education, police training and over 30 years of fighting experience in boxing, kick-boxing, and mixed martial arts fighting, Mike has found a way to adapt the skills learned for sport into a reality based system designed for real-world force encounters.